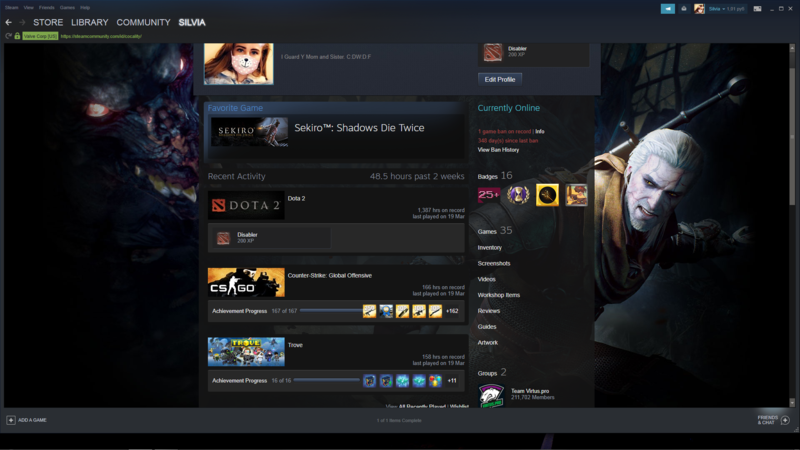 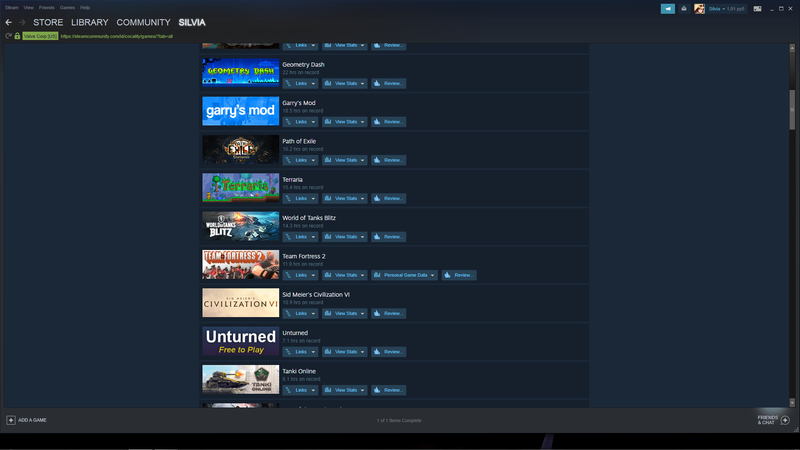 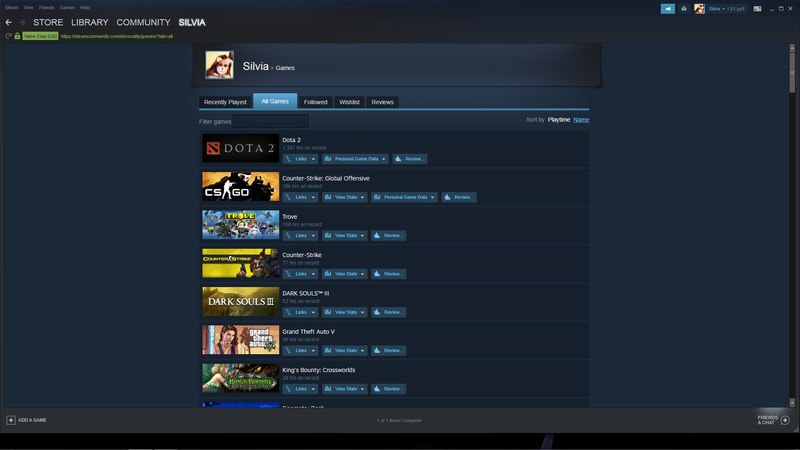 Steam account with the game Sekiro: Shadow's Die Twice, and other games. 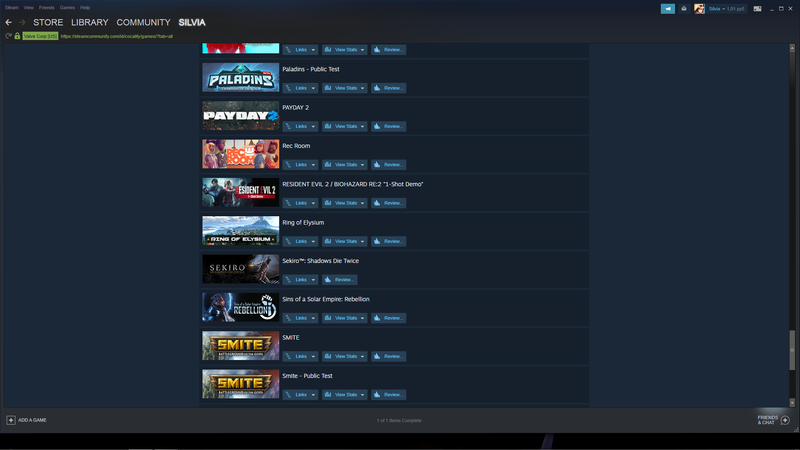 Rent for just 7 days. 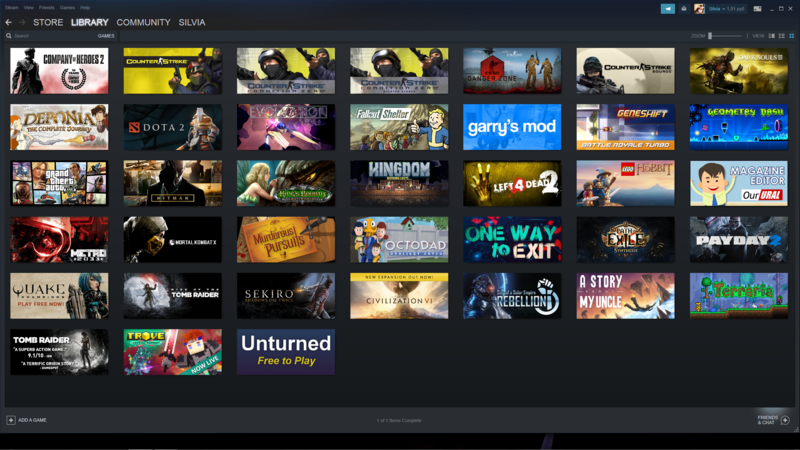 The price of 299 rubles, all because of Sekiro: Shadow's Die Twice, two weeks after the release of the account in the rent will cost only 2.33 USD.